A specialist in the 1960s, Serge Allaire has collaborated on catalogues published in the framework of a number of events and exhibitions. Among these may be mentioned the Mois de la Photo à Montréal, Une tradition documentaire? Quelle tradition? Quel documentaire? (Vox Populi, 1993); Michel Saint-Jean, photographe (Galerie de l’UQAM, 1997); Taller: objet-vêtement (Maison de la culture Maisonneuve, Montreal, 2010); and Boarding Pass, a retrospective of Serge Emmanuel Jongué (Maison de la culture Côte-des-Neiges, Montreal, 2011). He has also collaborated on several publications: Montréal au xxe siècle: Regards de photographes, Les Éditions de l’Homme, 1995; Les arts au Québec dans les années soixante, volume II, VLB éditeur, 1993; and John Max: Quelque chose suit son cours / John Max, Something is Taking its Place, Musée de la photographie à Charleroi, Belgium, 1997. He recently did a research residency on the theme of the photobook at Artexte, an information and documentation center in Montreal, and is currently the holder of a grant from the Canadian Photography Institute in Ottawa. He is preparing an exhibition on the practice of Polaroid in Québec. 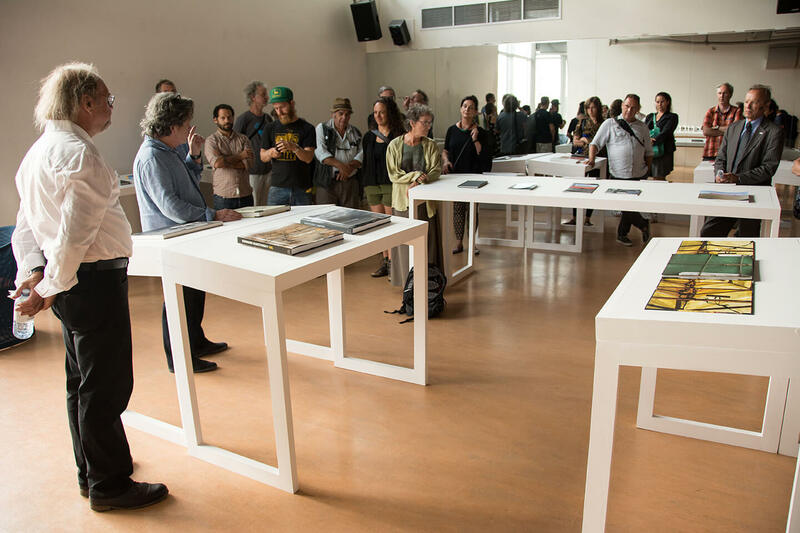 Now a permanent component of the programming, the exhibit devoted to photobooks is back for its third presentation, once again curated by Serge Allaire. 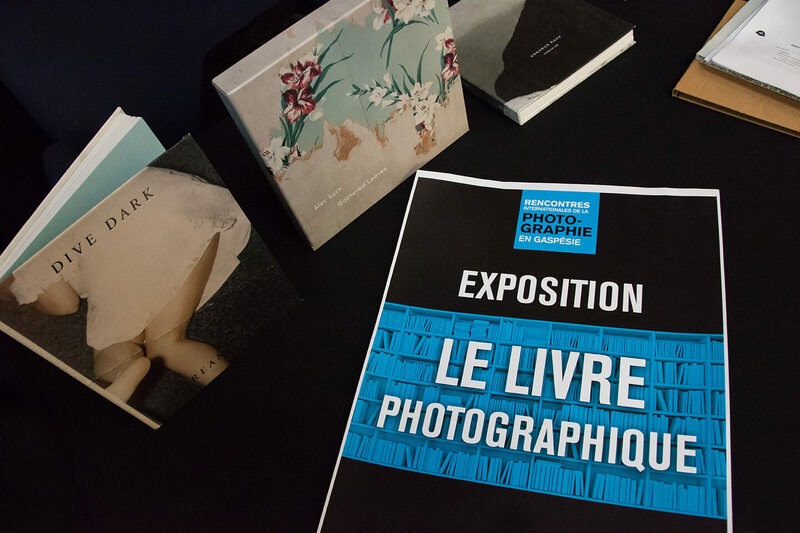 The importance of the photographic book is already well established in major international fairs in Europe and the United States. Indeed, for more than ten years, a number of international publications and events have stressed its importance as both a form of expression and as creation in its own right in photographic practice. 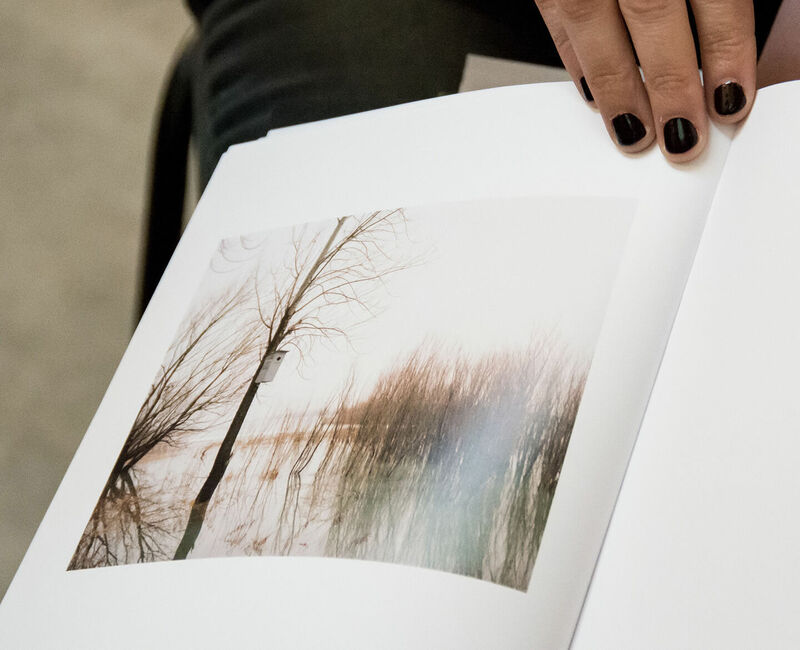 In offering visibility to the photobook, Rencontres is also seeking to awaken the interest of the general public as well as that of collectors in the value of the book as a form of expression and as a collectible item.